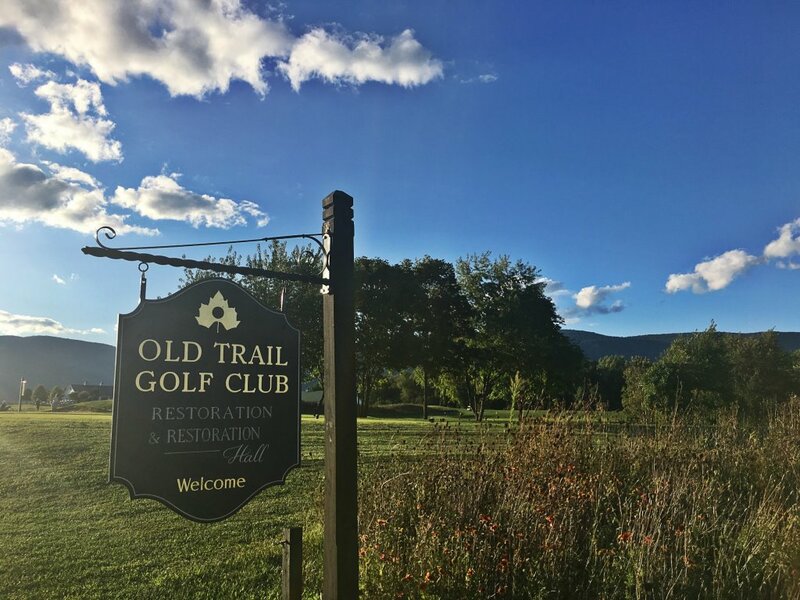 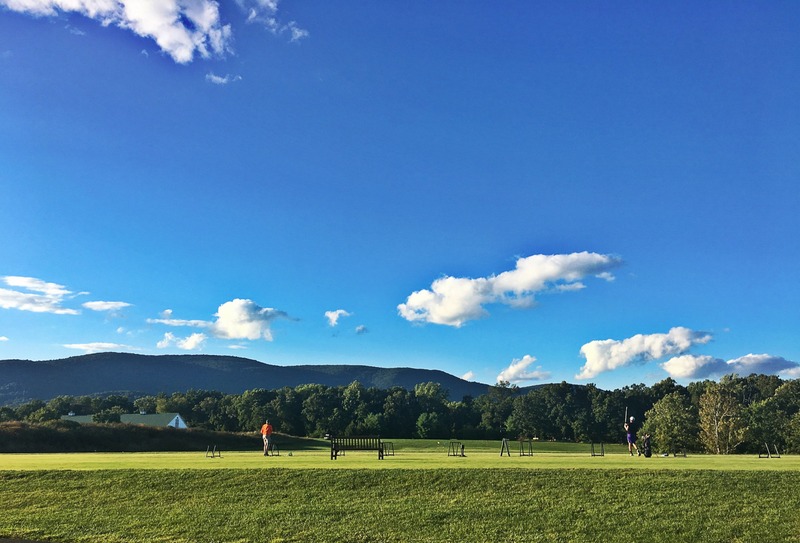 Spread over the course of 800 acres, Old Trail is one of the most popular neighborhoods in the town of Crozet, Virginia. 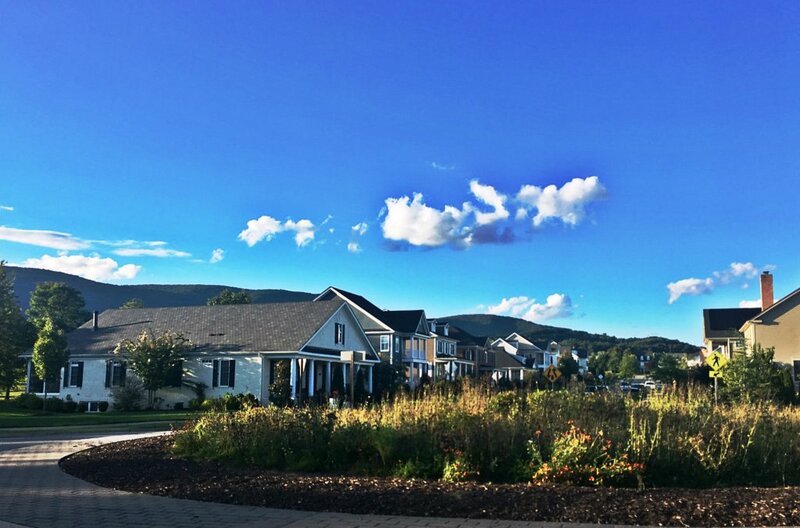 Construction on the development began in 2004, and since, townhouses, large estates, single-family homes and even an enticing town center boasting local businesses, restaurants and even a day spa have been built. 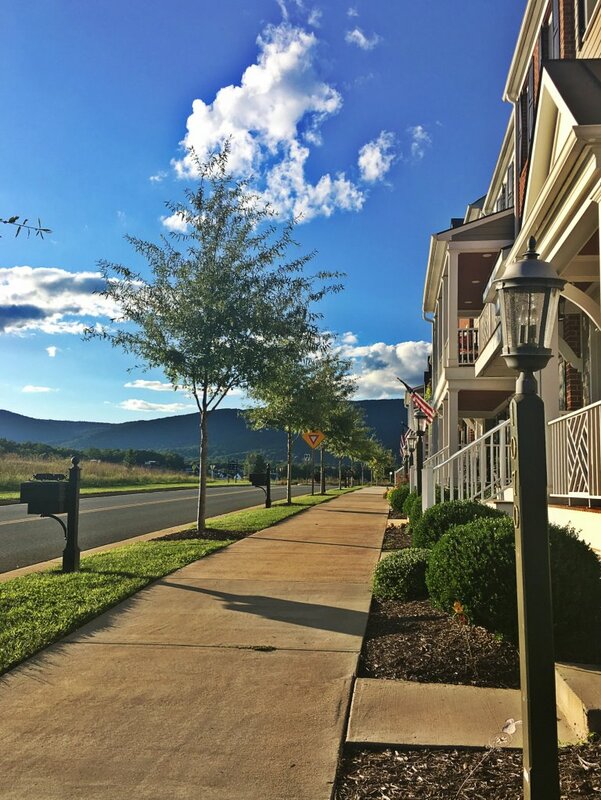 The homes within the community are split between three neighborhoods: Creekside, Carriage Park and Village Commons. 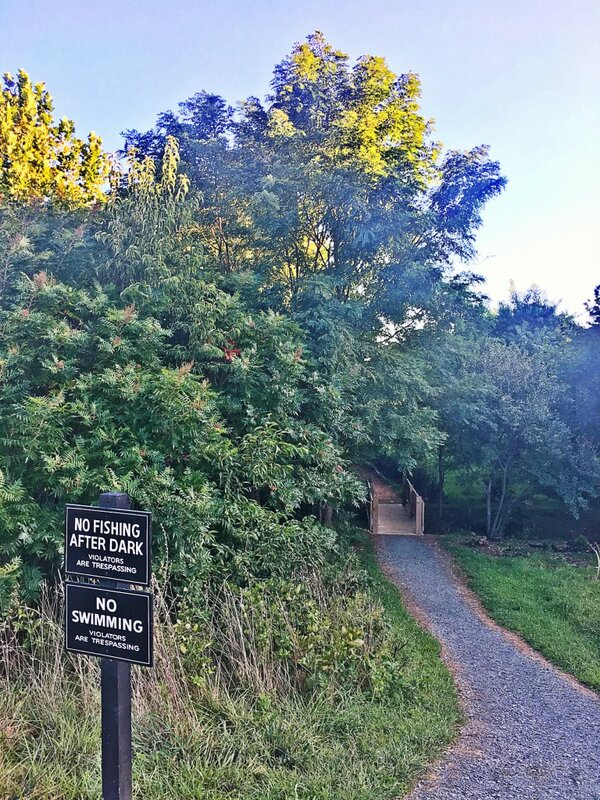 Vast green spaces within Old Trail provide a great play space for the neighborhood’s children and for the numerous planned events, such as campouts. 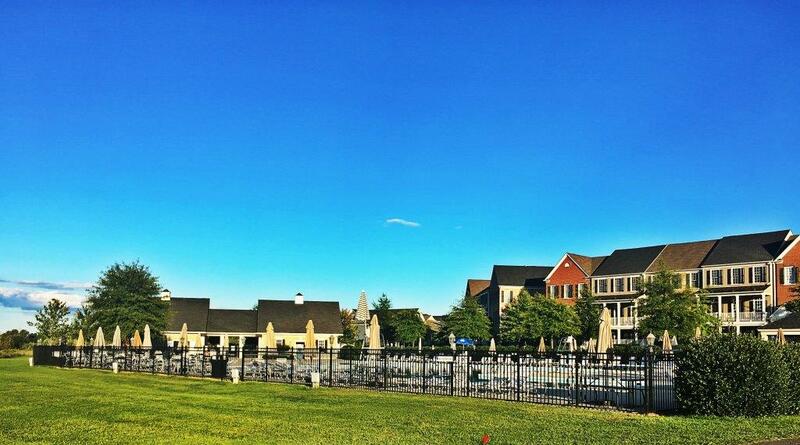 Old Trail also includes a high-end community center with a pool, as well as an 18-hole golf course. 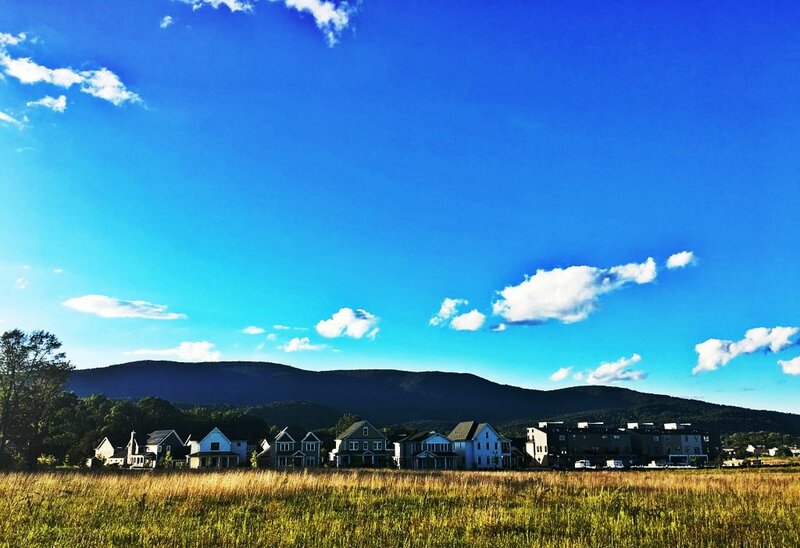 Hiking trails, a soccer field and numerous parks allow residents to take advantage of the beauty of the area. 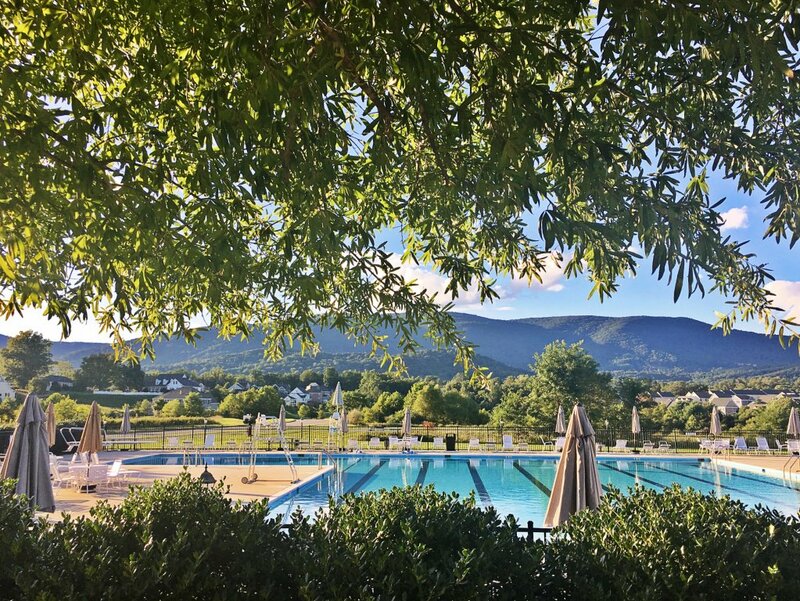 The amenities within Old Trail appeal to residents of all walks of life, and the careful planning of the development brings a modern small-town feel.